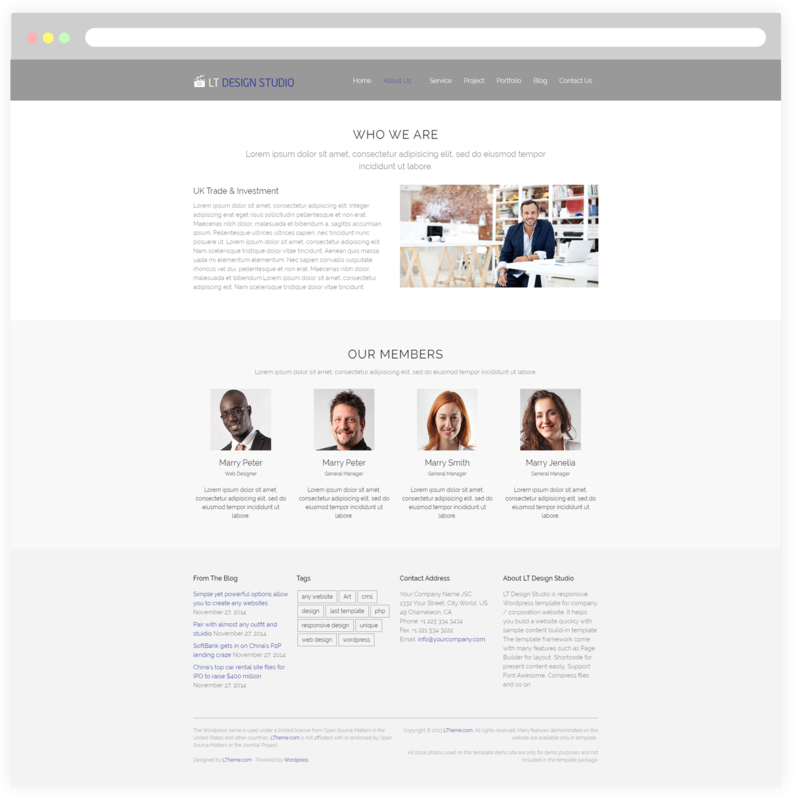 Our Design Studio WordPress theme is ready for you to build a stunning appearance website to promote your company, products, and services efficiently! 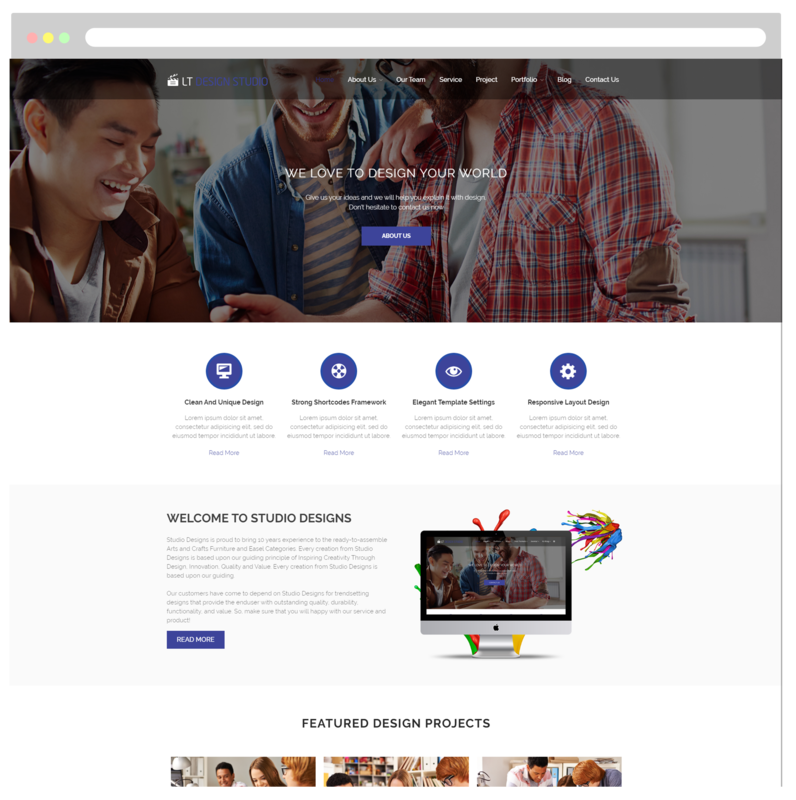 LT Design Studio is Responsive Design Studio WordPress theme which has been designed very elegantly with modern look, stylish and fancy colors to be perfectly appropriate for advertising agency, design studio or PR management team. 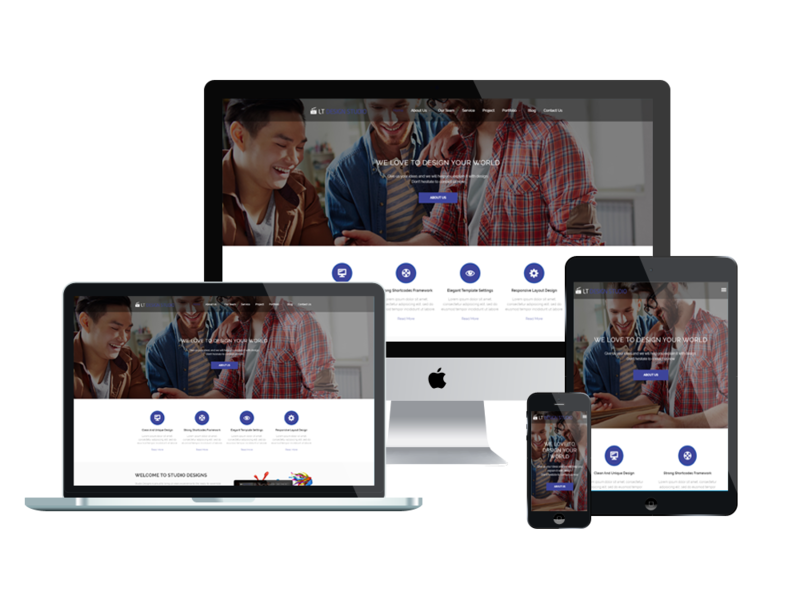 Supported with many useful features, this professional theme helps you create a good looking website for your studio in just few clicks and conveniently. 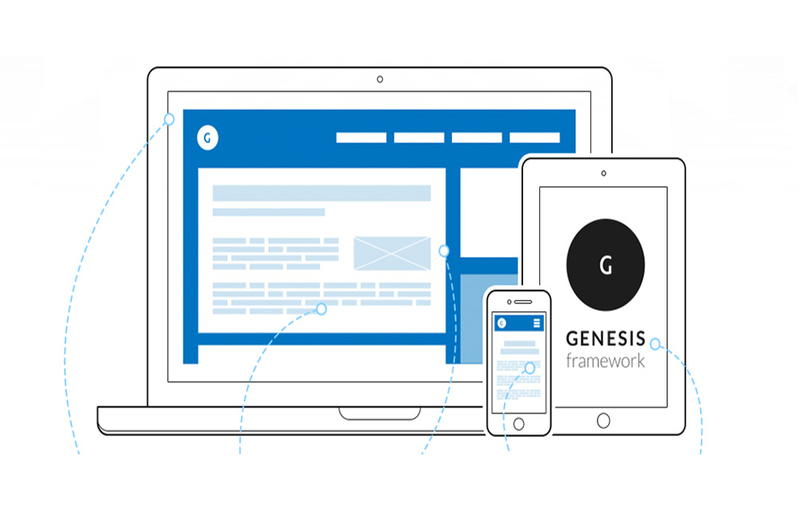 This theme based on powerful bootstrap under 100% responsive layout (fit well on all mobile devices – smartphones, tablets and desktops), you can edit content and perform it easily by support of drag-drop layout content as well as Bootstrap CSS & Genesis framework. Customization will be your best experience during building the site with unlimited color options and a color picker in the admin panel. 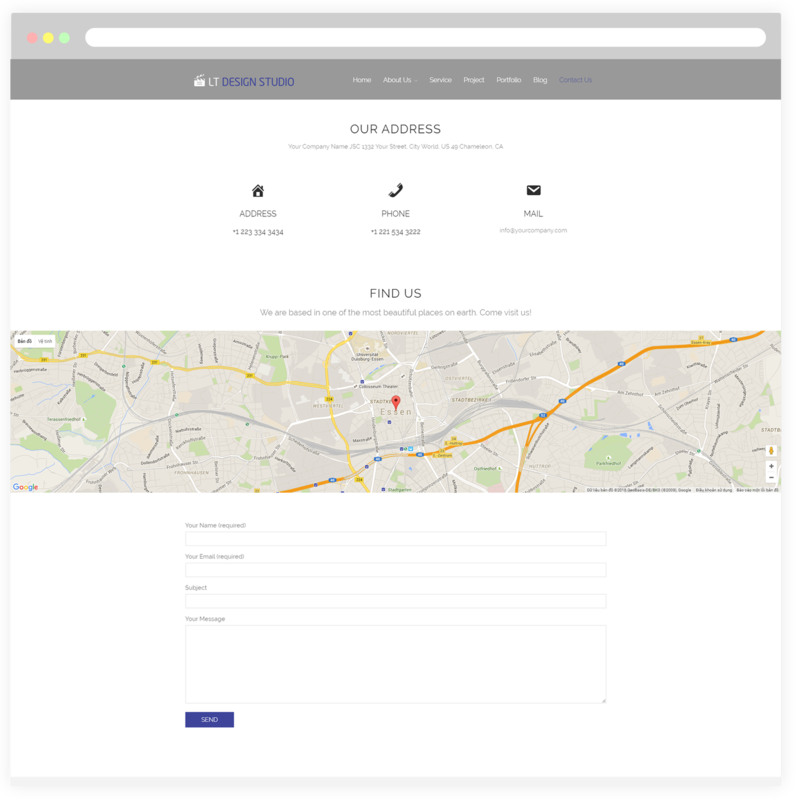 It’s time to put off the old clothes of your site and change it to the new look! This page will help customers learn more detailed information regarding Trade & Investment. Furthermore, introduce the dynamic and talent team member of your company to them. 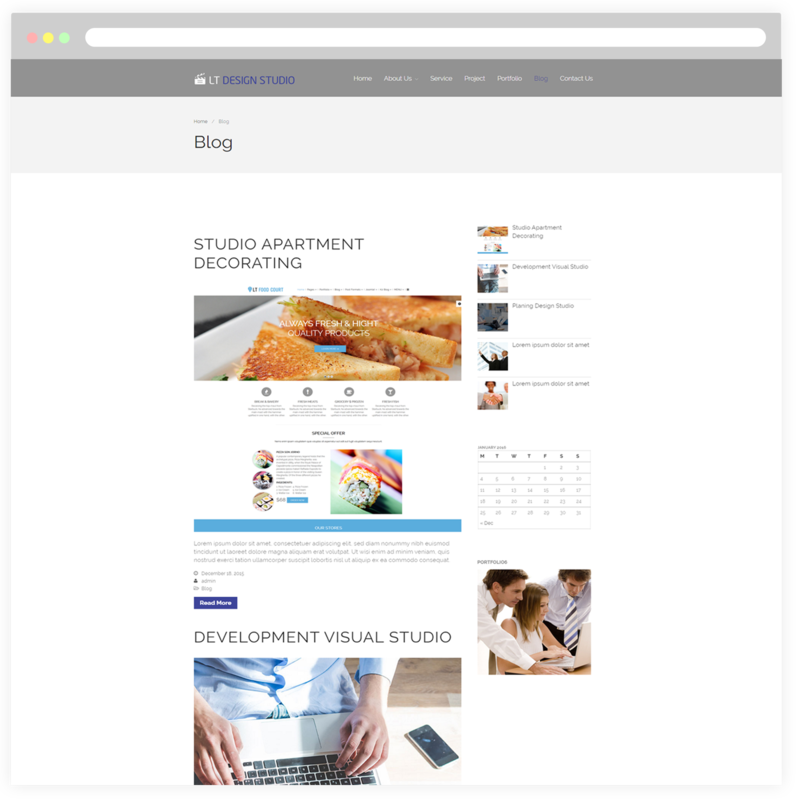 Present all your studio projects on this page. 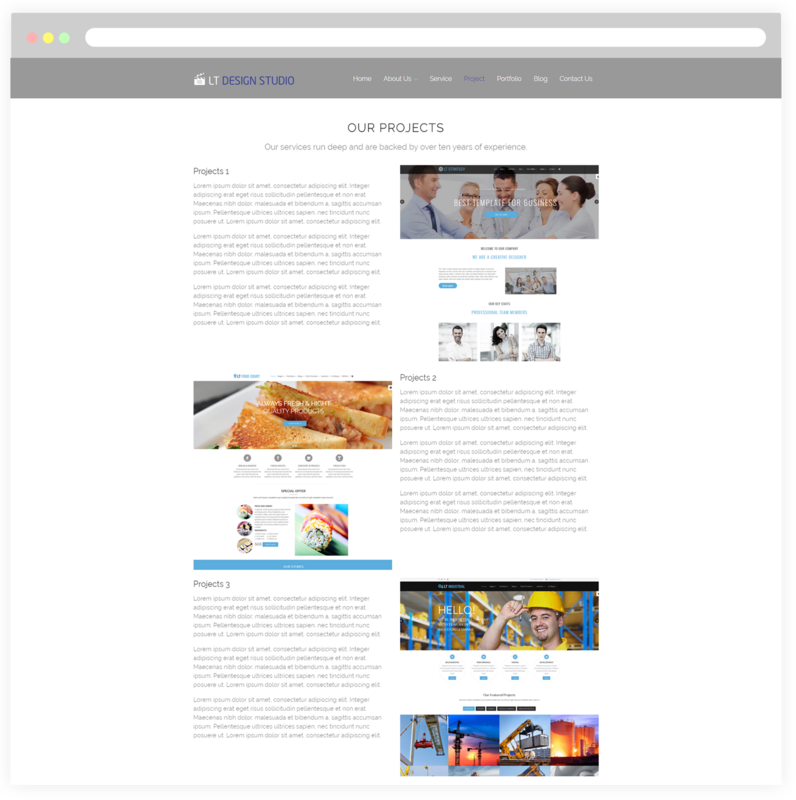 So customers can find out more and consult on projects that the company you’re working on. 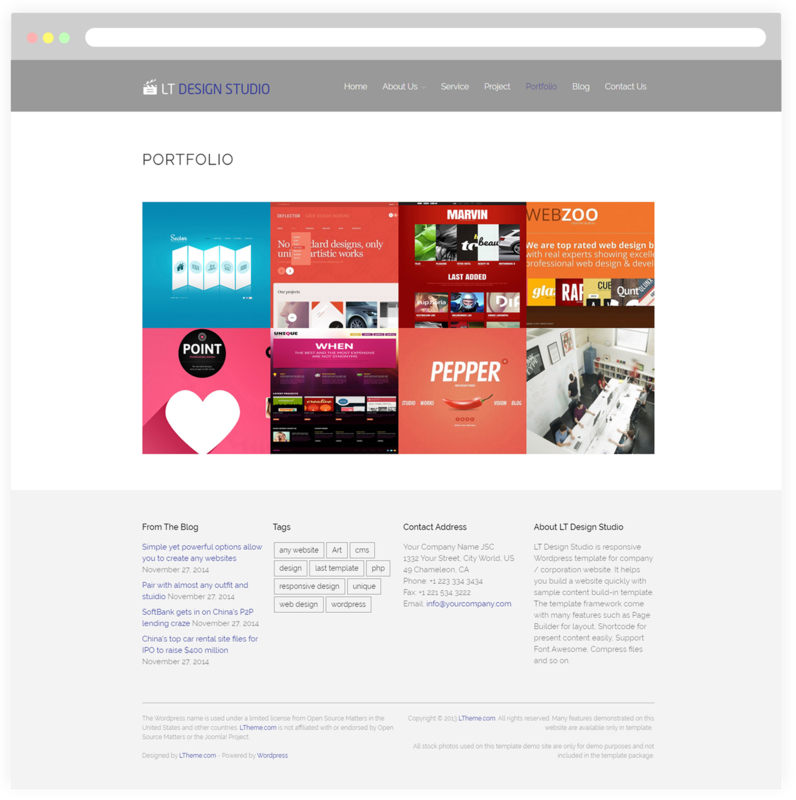 Portfolio page showcases gallery about remarkable design for your customers. 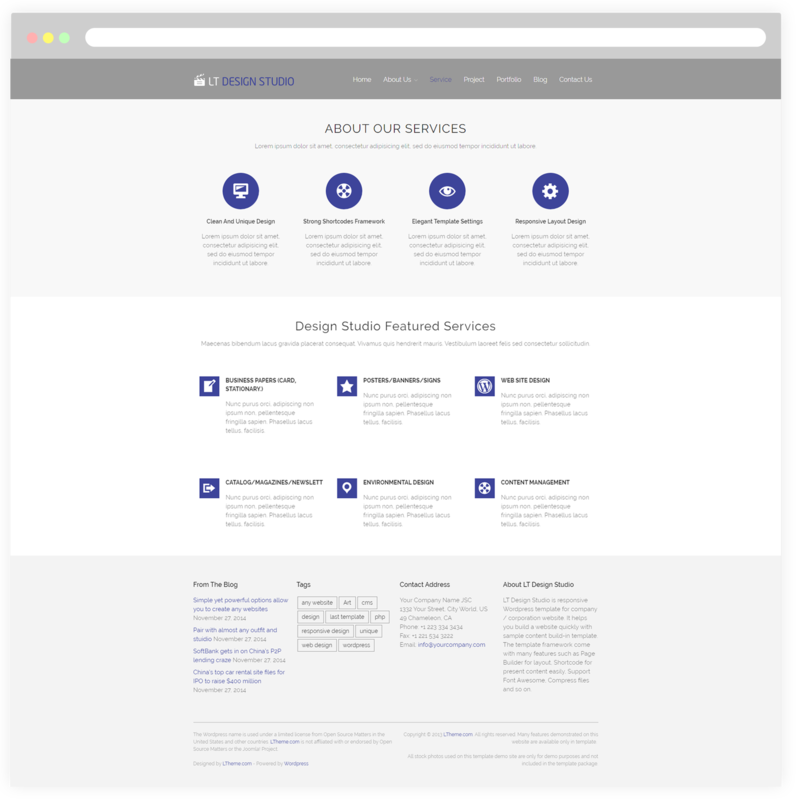 We offer elegant designs in an eye-catching manner for portfolio page.